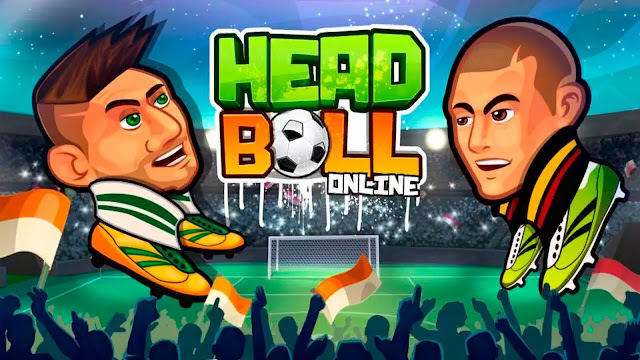 You can send your ideas and recommendations to info@onlineheadball.com to contribute the development of the game. We value them a lot. Online Head Ball: - install APK and play the game.